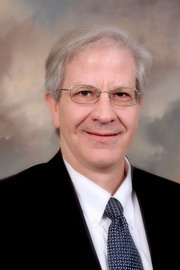 Simons, Jacob V. Jr., D. L. Berecz. 2009. "Review of "When You Come to a Fork in the Road, TAKE IT!" by Y. Berra." The (Savannah) Business Report & Journal.